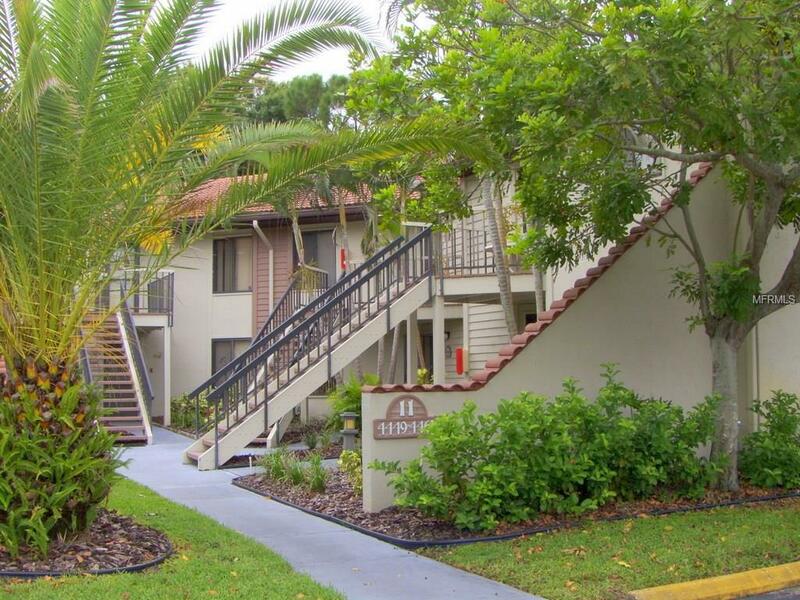 Spacious 2BR/2BA ground floor Shorewalk condo is centrally located. 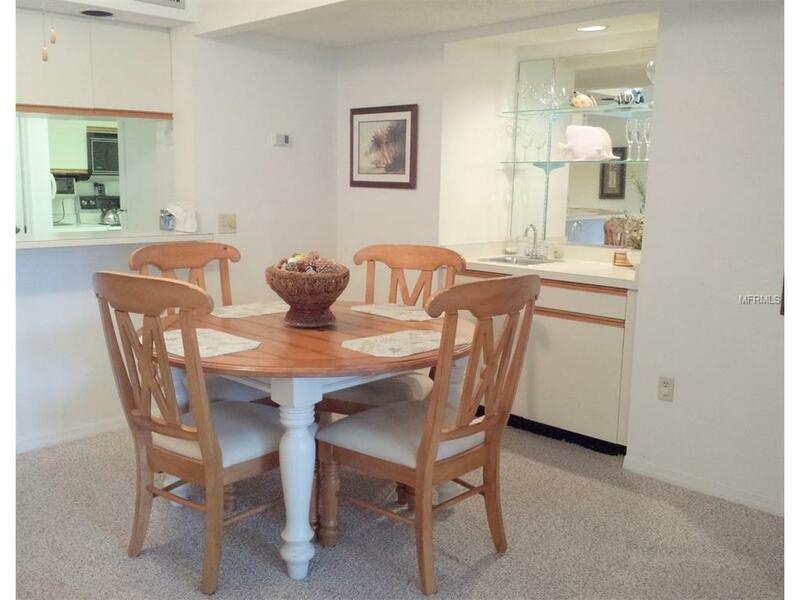 Only 15 minutes to Anna Maria Island and Gulf Beaches. Nearby is Applebee's Restaurant or Publix grocery store. Lounge by your choice of two heated pools, spas after an active game of tennis. 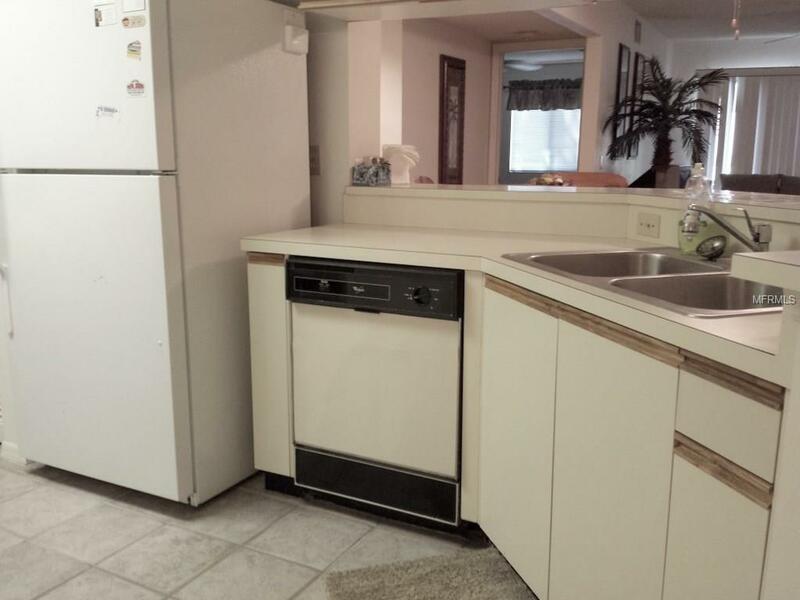 Condo is nicely appointed and includes stack washer/dryer. Internet access is also available at the clubhouse. 2 night minimum stay required. NO PETS/NO SMOKING. Close to bus lines, shopping, restaurants, movie theaters, medical facilities, public and semi-private golf courses. Minutes to Sarasota and highway access to Tampa/St. Pete and Orlando.Dec 1-Apr 30 $2600 mo/$900 wk/$185 nt (2 night min)May 1-Nov 30 $1600 mo/$750 wk/$150 nt(2 night min) Prices shown are based on 2-person occupancy. Additional persons staying in the unit for a period of longer than 7 days may be considered additional occupants and are subject to additional rental fees being charged and/or application and approval process if the community is governed by association rules and regulations. Your rental Agent must be advised at all times of any additional occupants and dates they are in the unit.Rates shown are base rents that include utilities. Additional fees include departure cleaning fees, Internet fees if not provided by Owner, sales/resort taxes and pet fees if applicable. Note that rates are subject to change without notice and reservations are not guaranteed until initial reservation deposit is received.